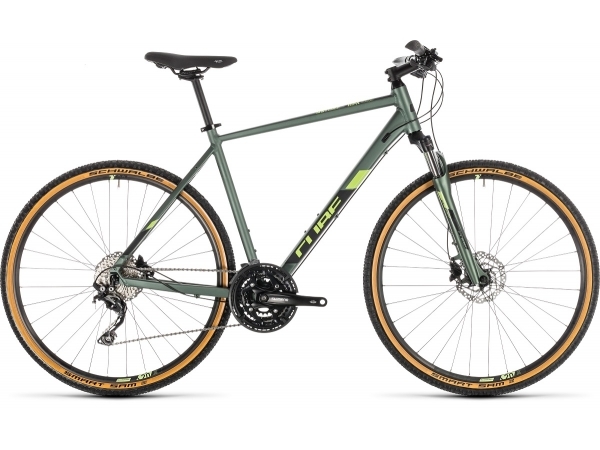 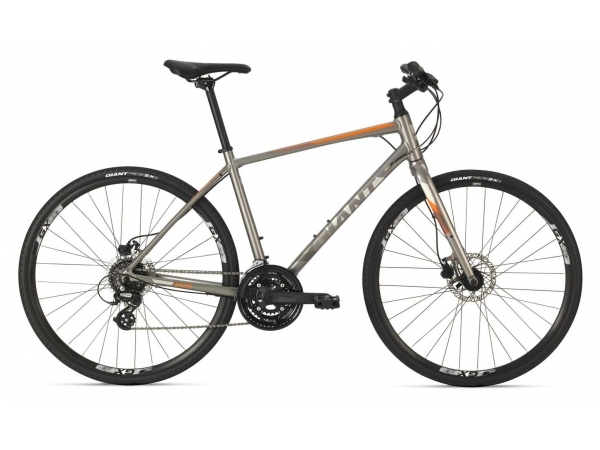 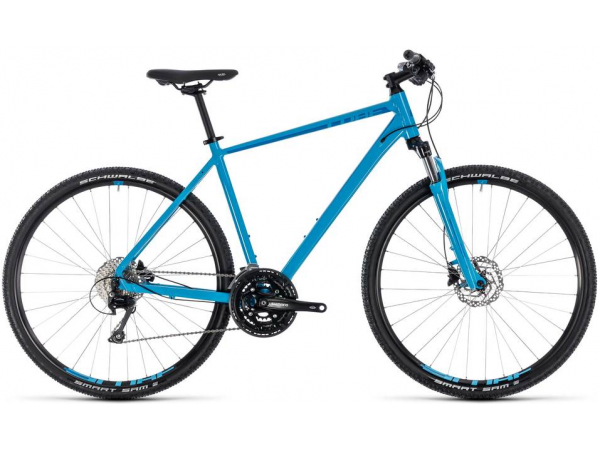 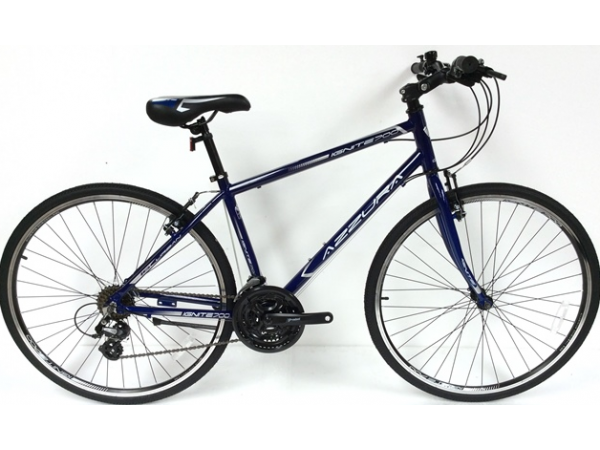 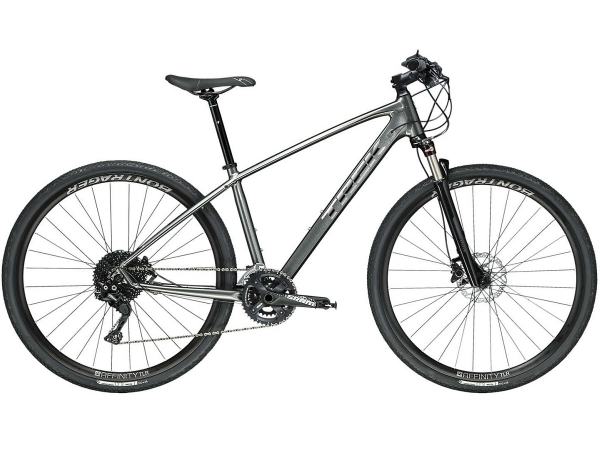 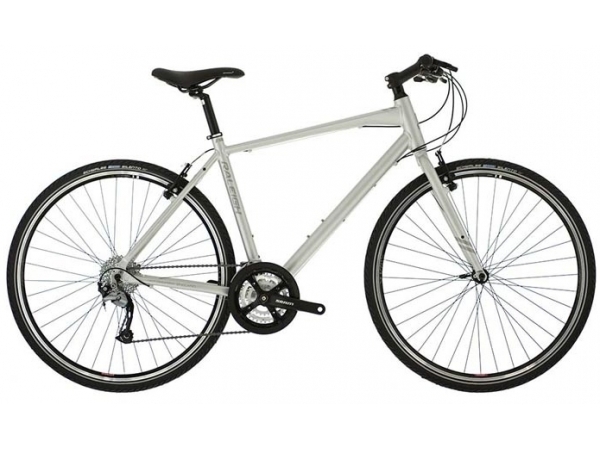 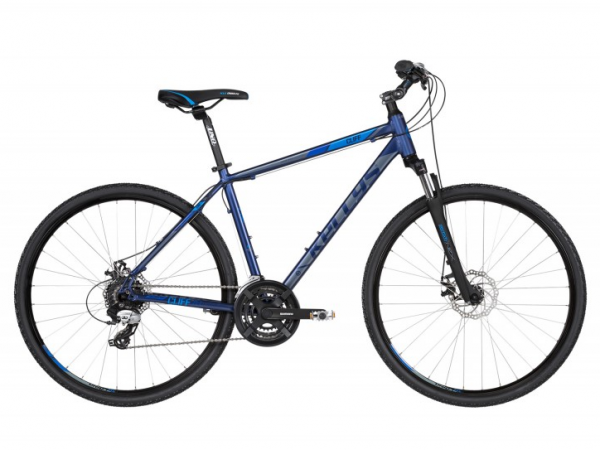 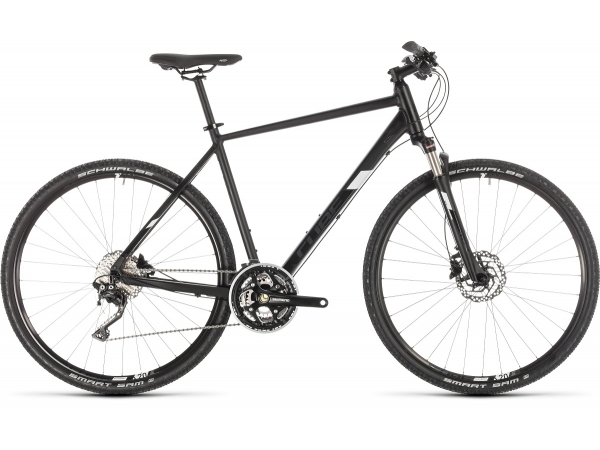 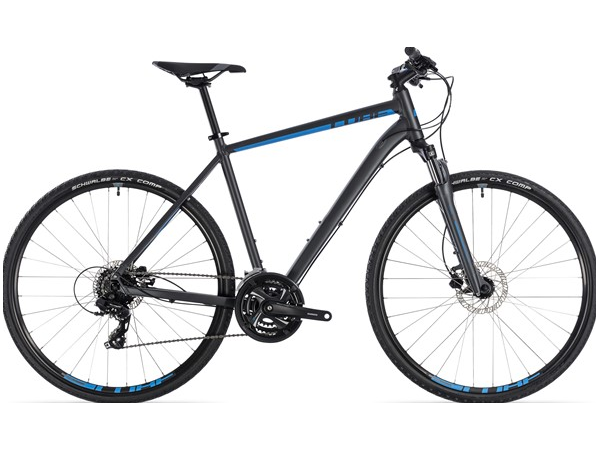 Hybrid bikes are a mix between road and mountain bikes. 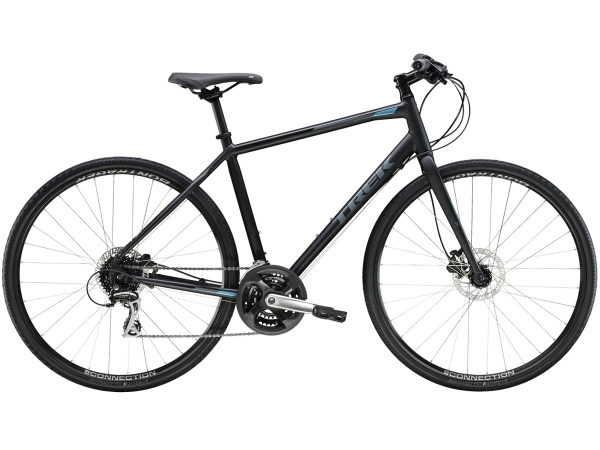 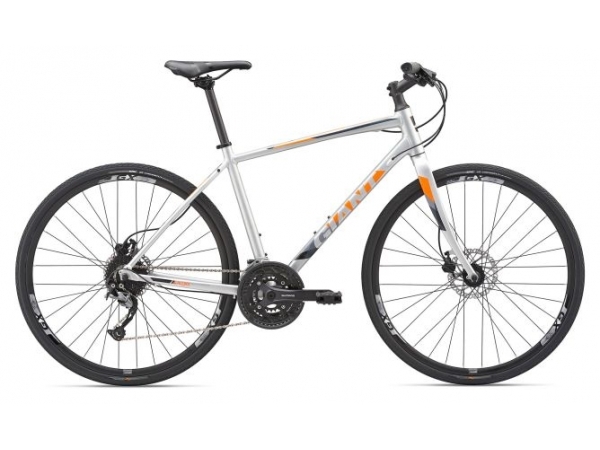 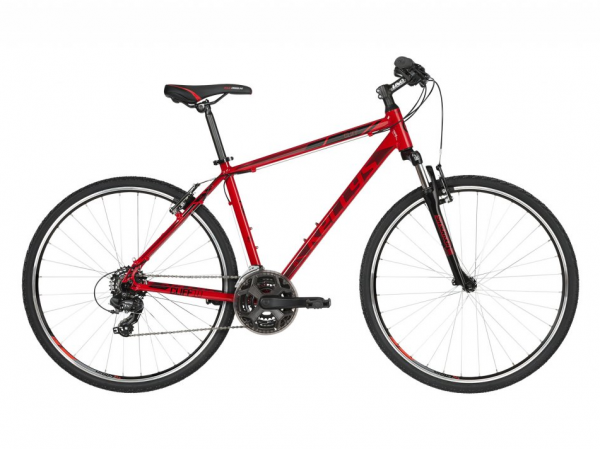 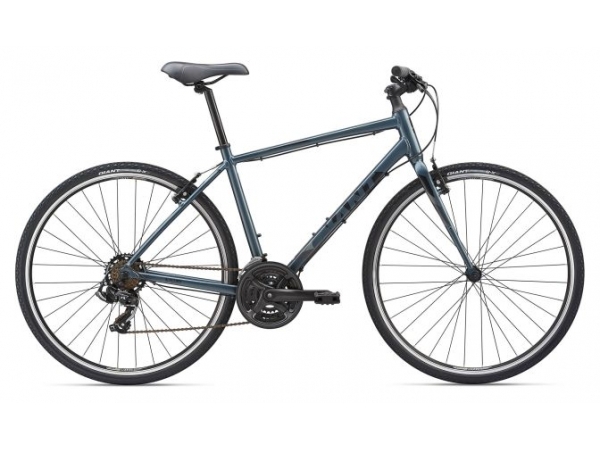 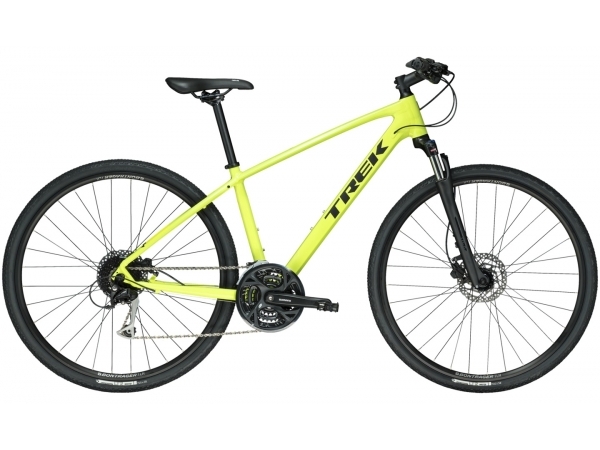 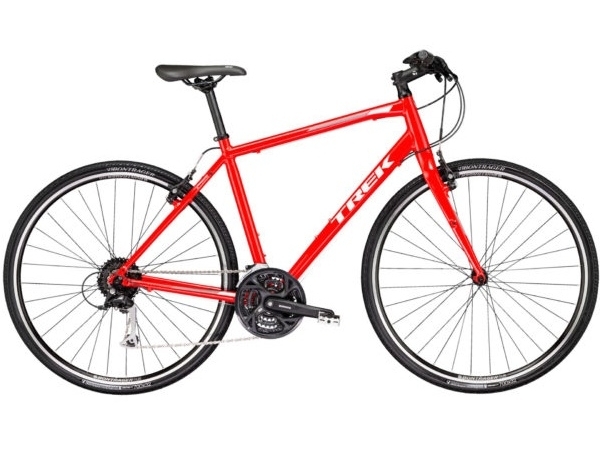 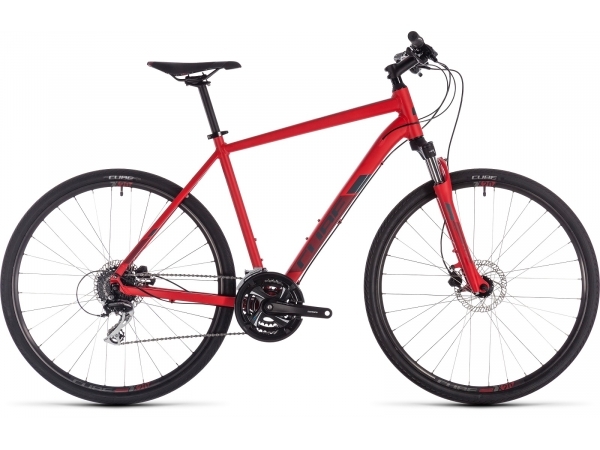 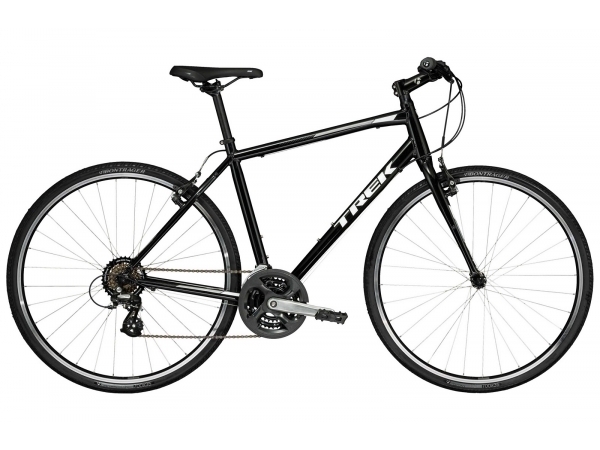 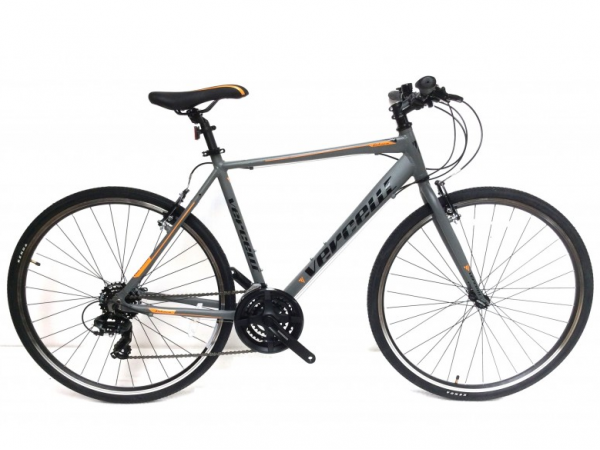 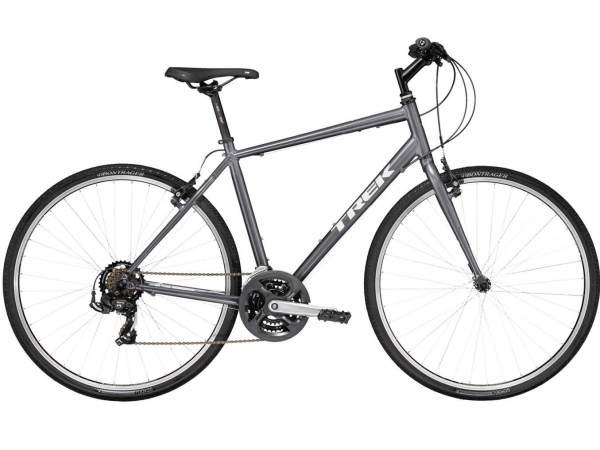 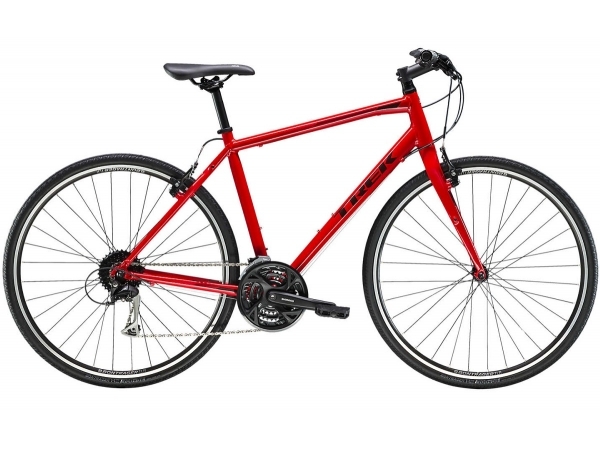 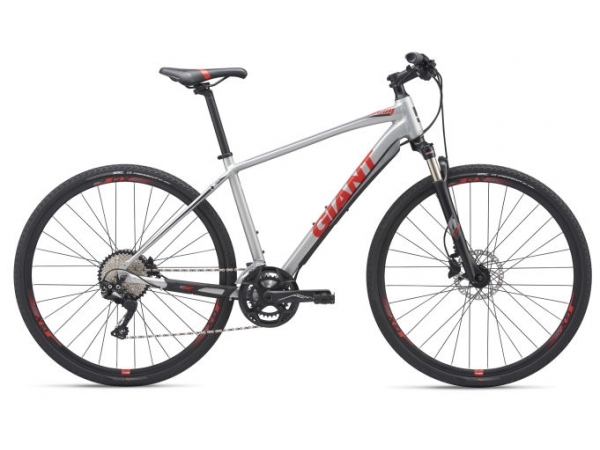 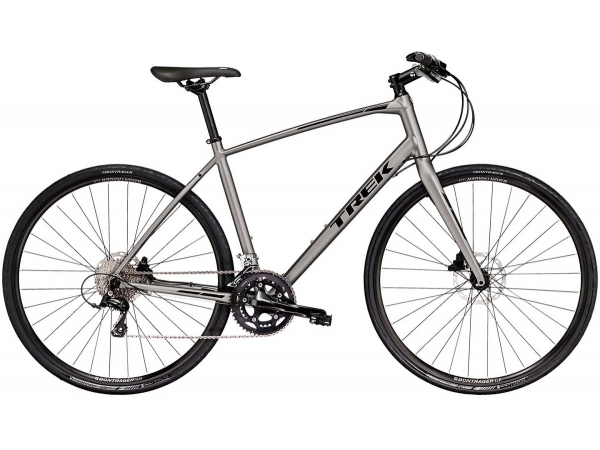 Versatile, easy-riding bikes that will carry you wherever you want to go, be it city streets, light off road towpaths or rail trails and commuting. They prove to be light, fun and comfortable companions, mile after mile.